When I was planning our wedding, I planned for everything. I mean, I really went overboard planning out every single scenario. And then, three of so weeks before our wedding, we stopped for coffee on the way home from the beach. While we were waiting to pick it up, I turned to look at the billboard affixed with business cards and advertisements. And there, right in the middle, was a poster for the Wilmington Triathlon. On the day of our wedding. Right where our church was. My heart skipped a beat. Then two. 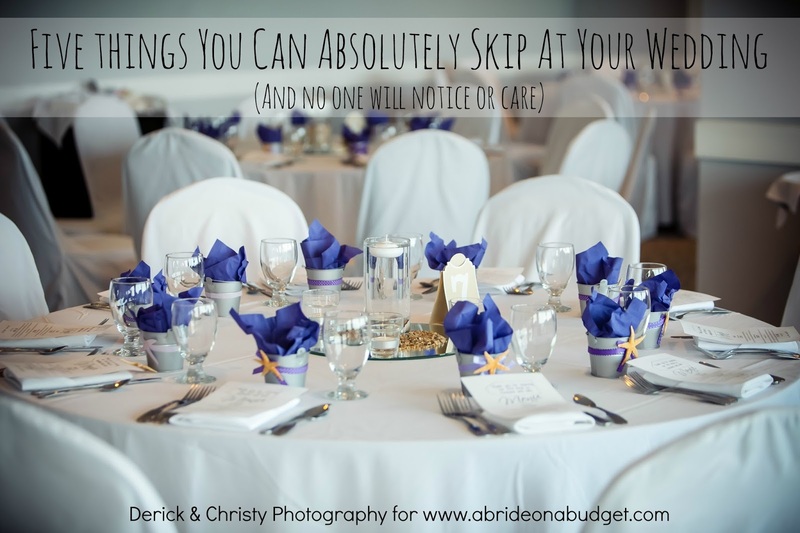 I didn't plan for triathlon runners to sprint right through my wedding. I just imagined my guests trying to simultaneously park and dodge competitors. As my triathlon experience has taught me, they would be coming in droves, causing a delay to my guests. 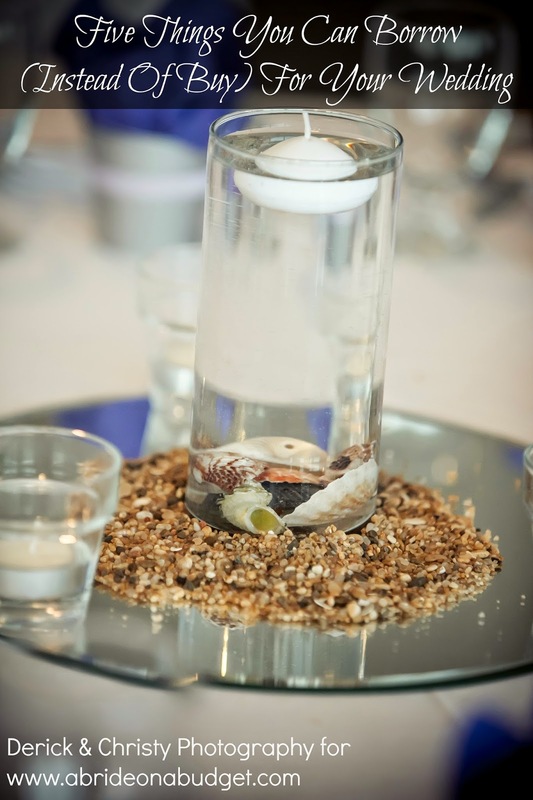 And I was trying to figure out how to bring that up to every guest. "So, you may want to arrive early as triathlon runners may cause you a delay." I took a photo of the poster to send to my mom, and that's when I saw the timing of it. It ended 90 or so minutes before our ceremony started, at the exact time Pete and his groomsmen were getting picked up by the limo. If the limo so perfectly timed the three mile trip, it wouldn't come in contact with the triathlon cleanup. The start and finish of the run was far enough away from our church that parking would be clear for our guests. And no one would ever know. As quickly as my stress came, it left. But I still continued planning for every scenario. What if the weather looks grim? (I packed a sun doll). What if someone sneaks into a family photo? (I told the photographer ahead of time so she was ready to take two sets). What I didn't plan for was Nicholas Sparks. 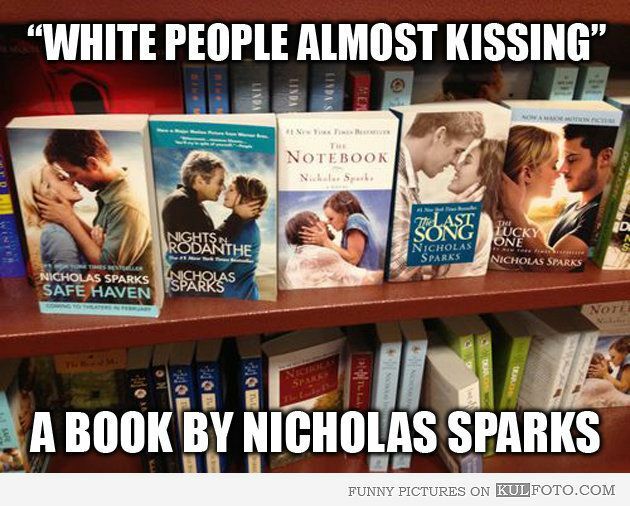 Yes, that Nicholas Sparks. Author of all your favorite love stories, like The Notebook, White People Almost Kissing, and How I Almost Ruined Lisa & Pete's Wedding Rehearsal. As much as we love our town, so does Nicholas Sparks. When we moved down here, he was filming Safe Haven (and Pete even got on set). And the day of our rehearsal dinner, he was filming The Longest Ride. On the day of our wedding rehearsal. Right where our church was (and Pete even got on set. Again.). There's a parking lot next to our church, in front of the church's school, where our guests could park. 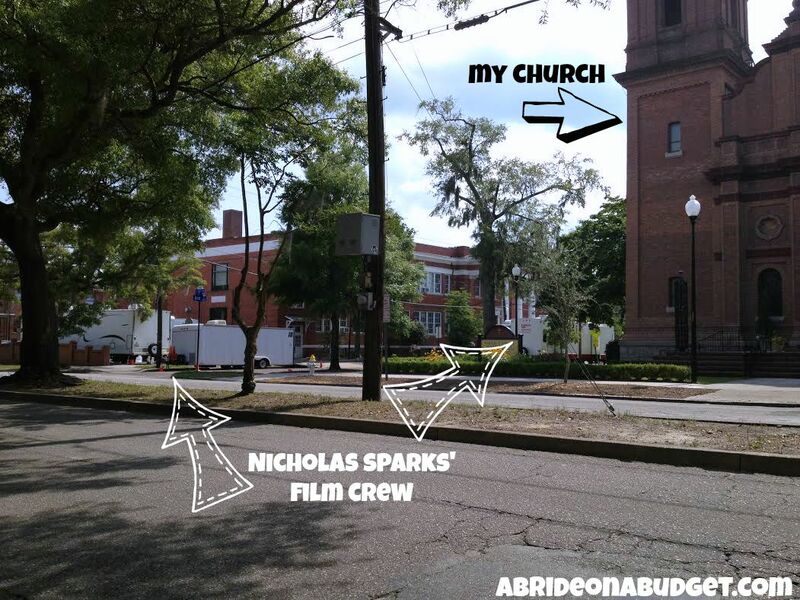 But the day of our rehearsal at the church, the crew was using that parking lot for equipment and were filming in classrooms inside the school. A big "film crew only" sign was taped to the lot's entrance. I parked across the street from the church, then walked in alone (everyone else had yet to arrive) and thought about what might happen if filming ran over into our wedding day. 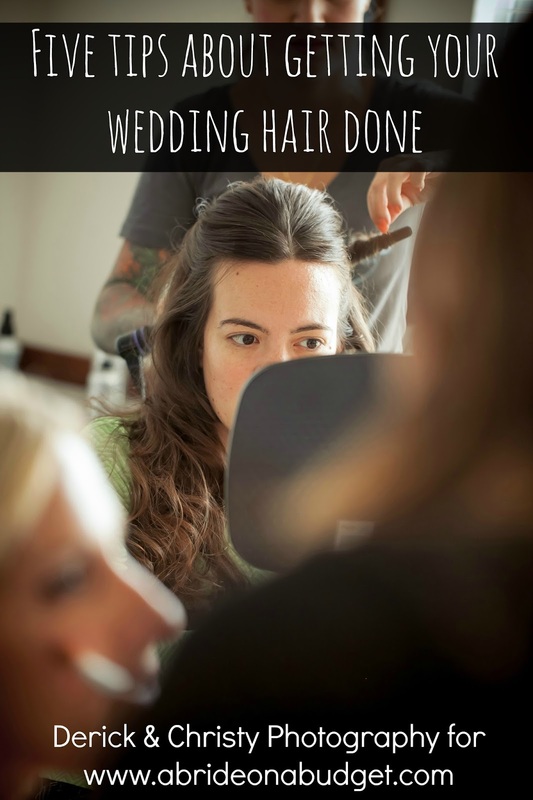 The parking lot would be unavailable to guests and the classroom where my bridesmaids and I were to wait before the ceremony might be used to film. And then I just laughed because I planned for every single scenario except if Nicholas Sparks decided to film a movie on my wedding day. At that point, there was nothing I could do but thank my lucky stars that I had really plotted out every other scenario. And after I said a silent prayer of thanks (I was in a church after all) for picking a Saturday wedding, in walked Pete, a few minutes late. "Hi," he said to me. "Any idea why people are asking if I'm part of the film crew? Are we filming this?" Clearly, he missed the big sign on the lot. But hey, he was marrying his best friend in 22 hours. He had more important things on his mind than a film crew. Me, well, I was still working out every potential scenario in my mind. 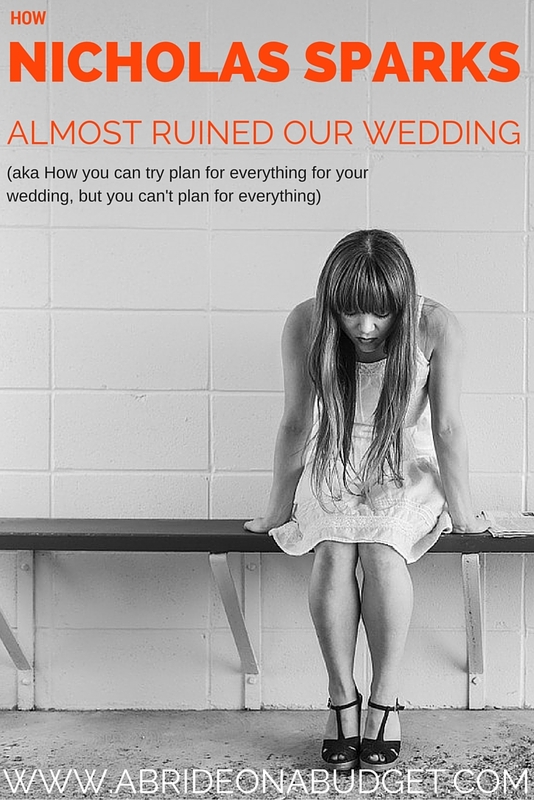 BRIDAL BABBLE: What potential wedding catastrophe could you never have anticipated?